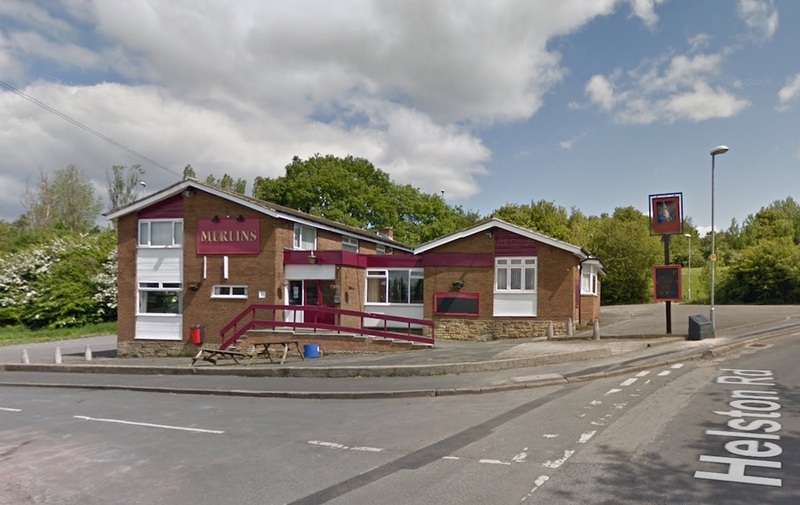 Five fire engines, including one with an aerial ladder, from Hunslet and Kirkstall Road stations attended a fire at Merlins pub on Helston Road in Middleton yesterday evening (4 July 2018). When Firefighters arrived at 6:16pm they found the pub “well ablaze”. They used breathing apparatus, 2 large jets and positive pressure ventilation fans to extinguish the fire. No one was injured in the blaze. A Fire Investigation officer attended to examine the scene.